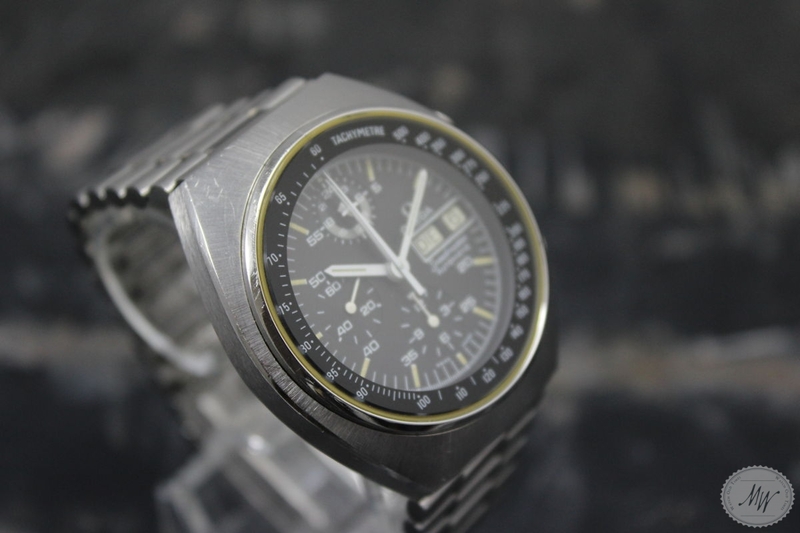 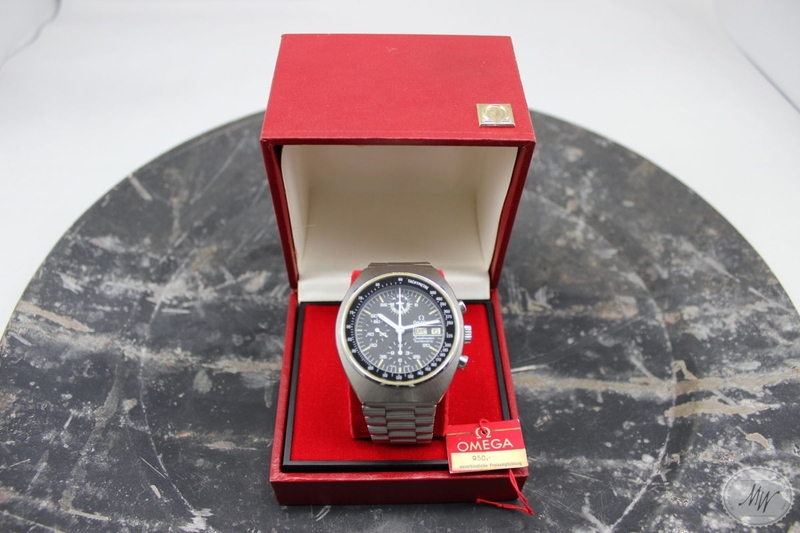 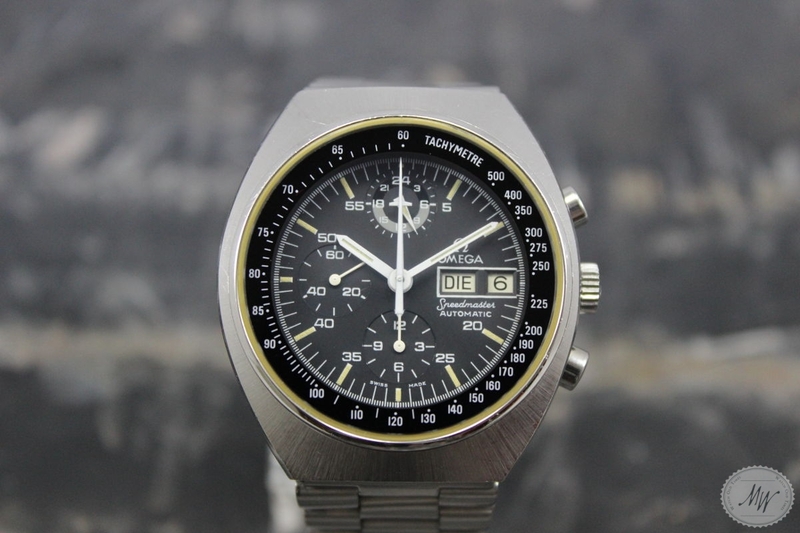 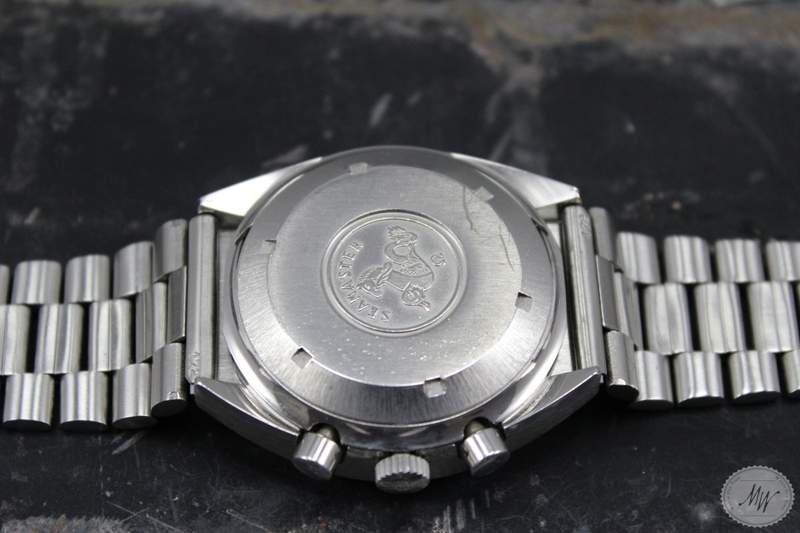 Omega Speedmaster Mark 4,5 ref. 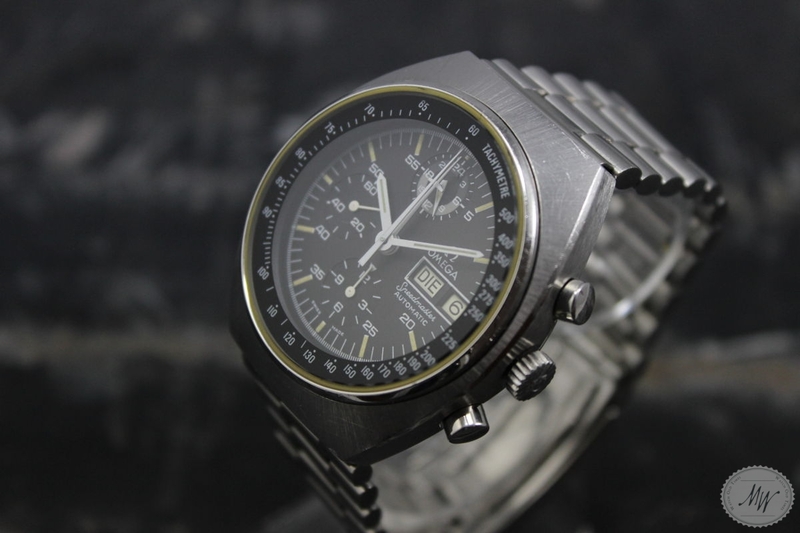 176.0012 in very good and unpolished condition from the 70´s with original box and hang tag. 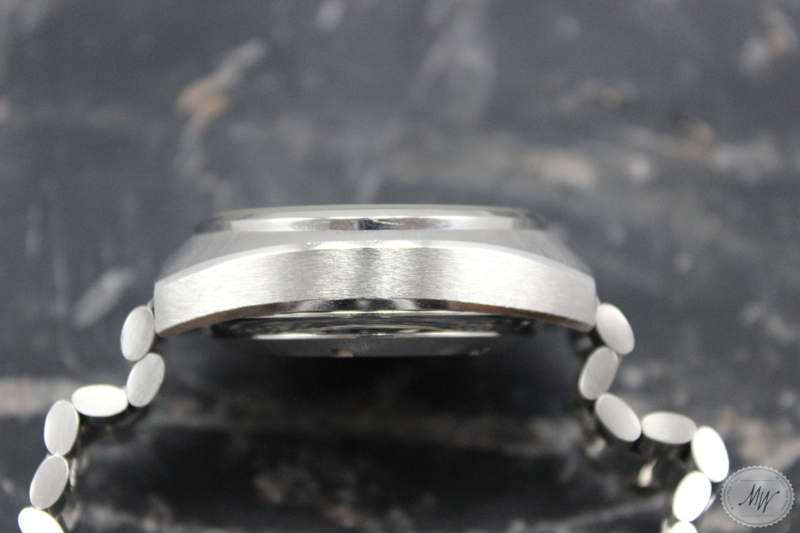 The case is showing only minor signs of wear. 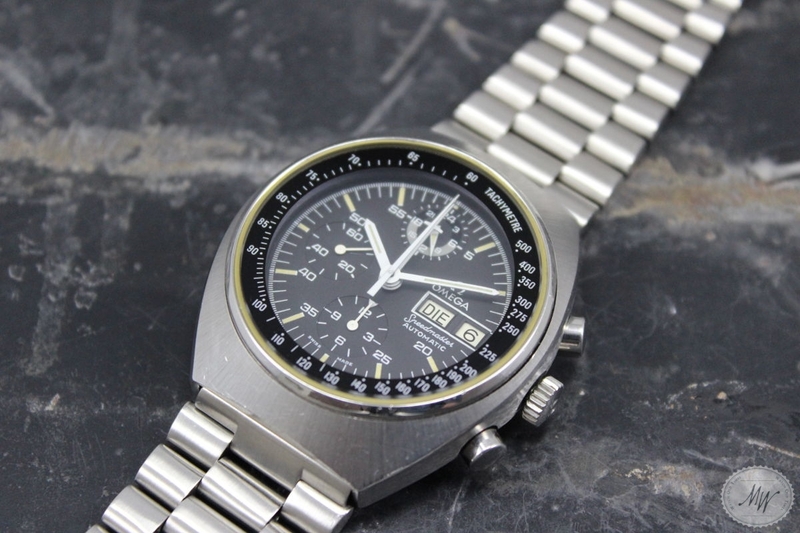 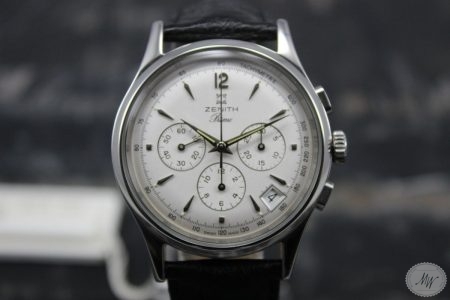 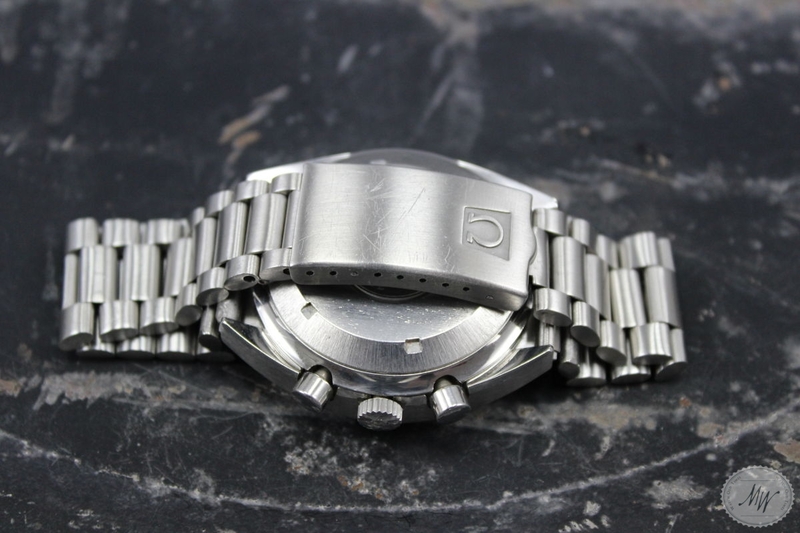 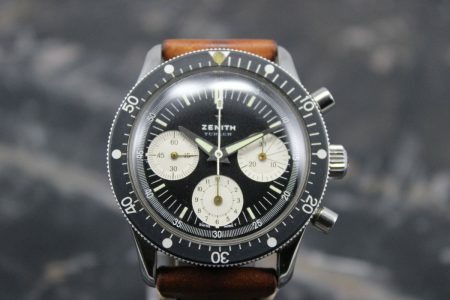 The dial and hands set are in mint condition and the original steel bracelet (ref. 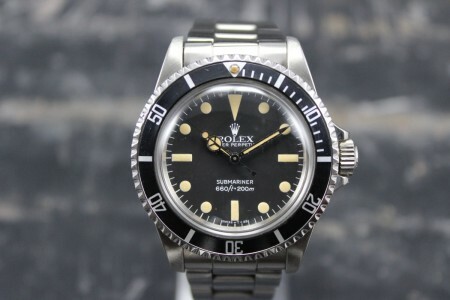 1162/172) has full length and is in good condition. 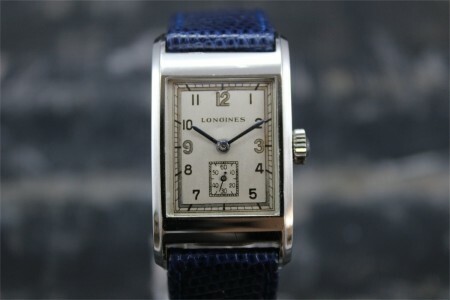 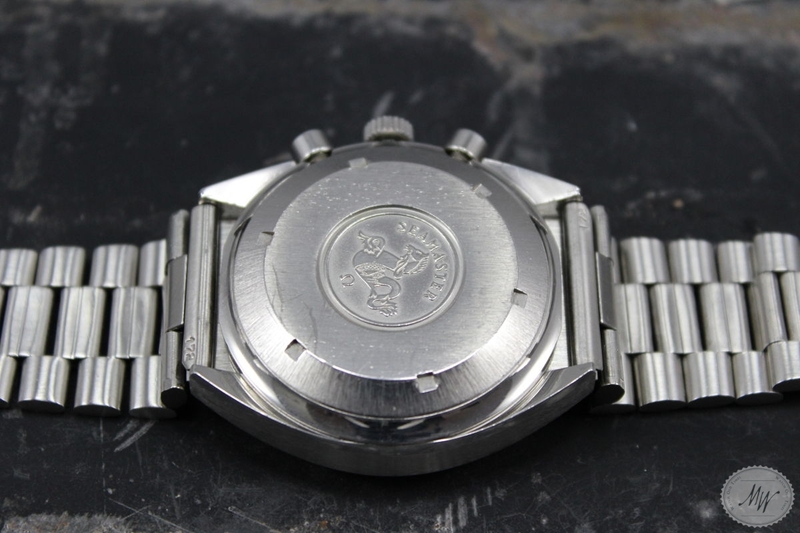 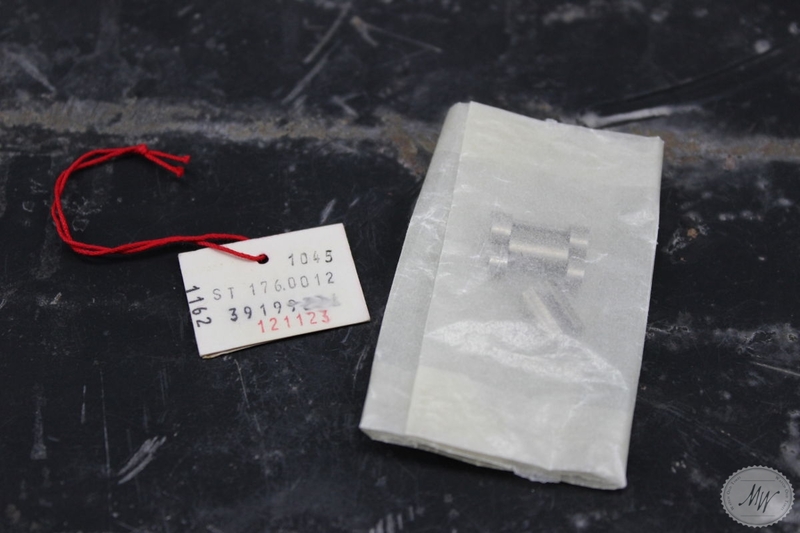 The service history is unknown, but my watchmaker has just checked the movement (cal. 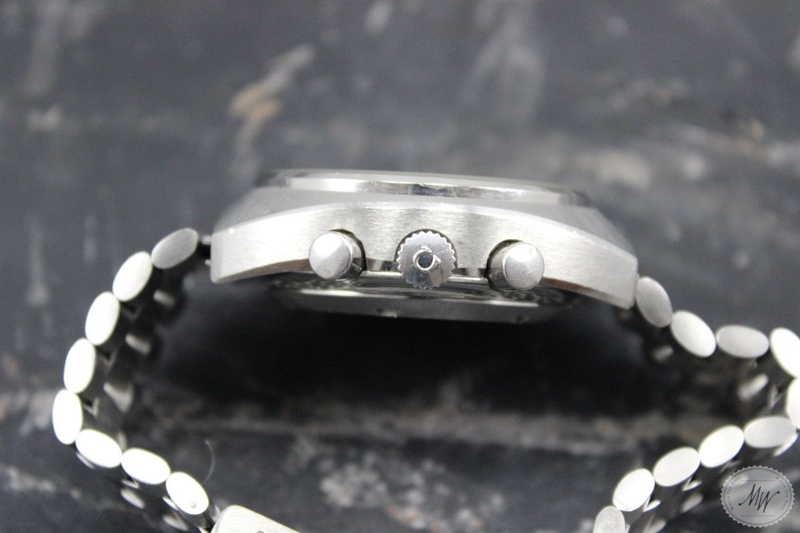 1045) and it is working perfectly.